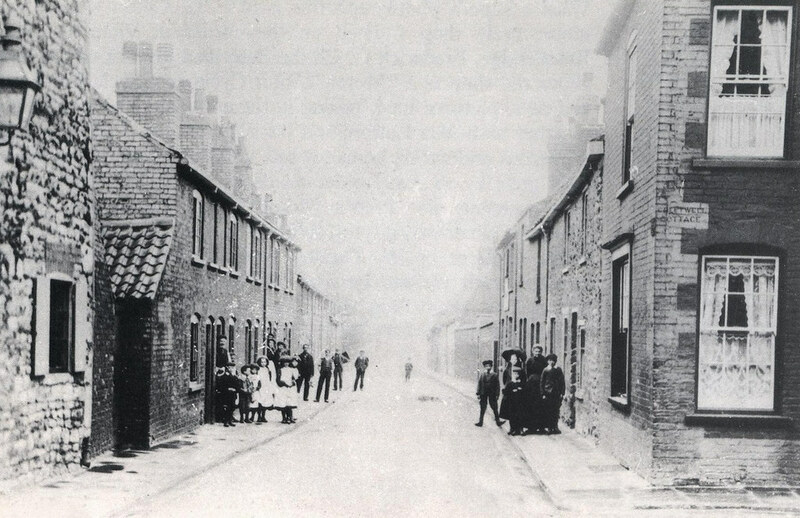 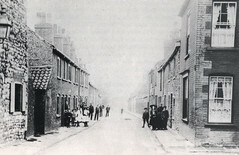 Greetwell Gate, circa 1905, in the background on the right is the Morning Star Pub which dates from around 1841. 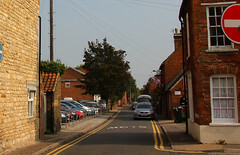 There have been several buildings demolished which is now a car park. 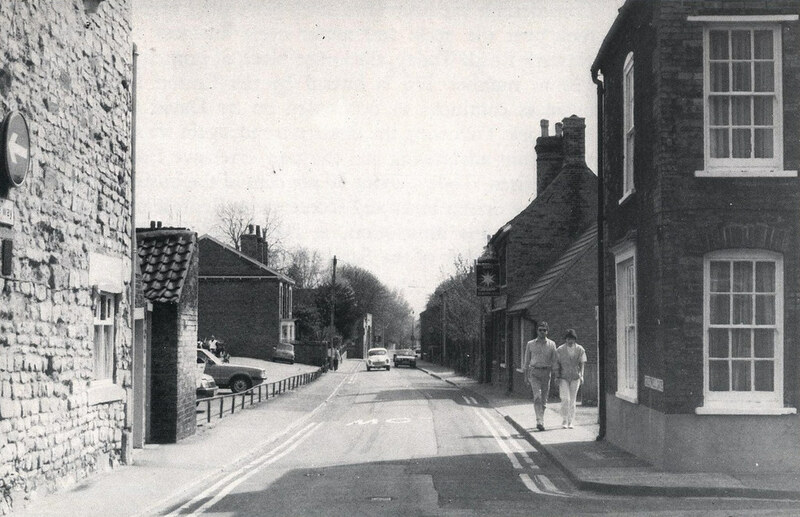 Old photos from Lincoln Then And Now, Vol II, by Maurice B. Hodson, 1984.